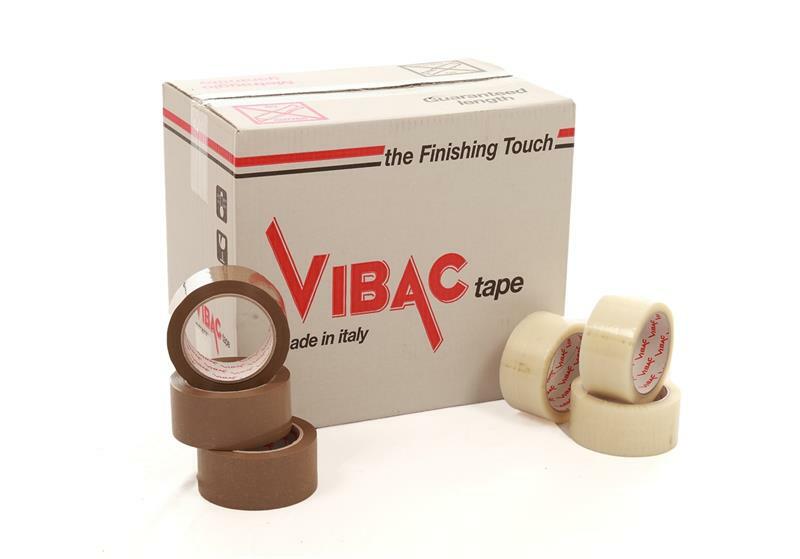 This is an exceptional tape and the #1 tape preferred by professional moving and packing companies and self-storage facilities. This is an amazing 1 pallet price with FREE shipping included to "any" business address in the USA (lower 48 states) or Canada. 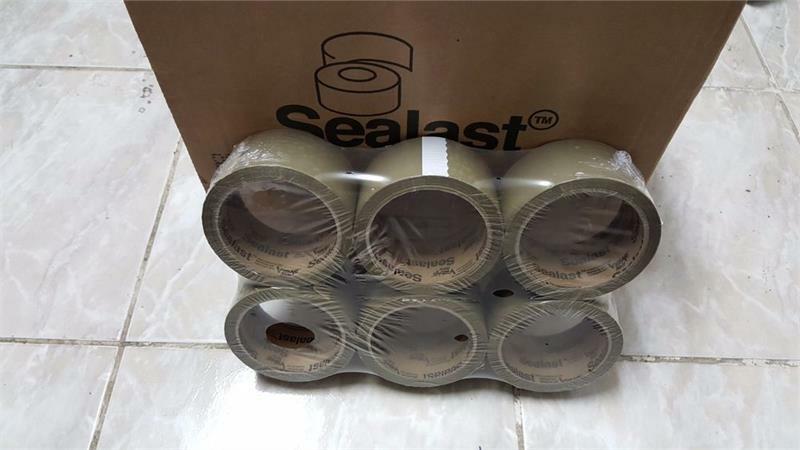 An absolute must for any mover or packing company. This is the preferred tape because it works on new virgin and recycled materials. This item is sold as a single pallet. If you want 2+ pallets, purchase 2+ items. Good edge tear and split resistance. 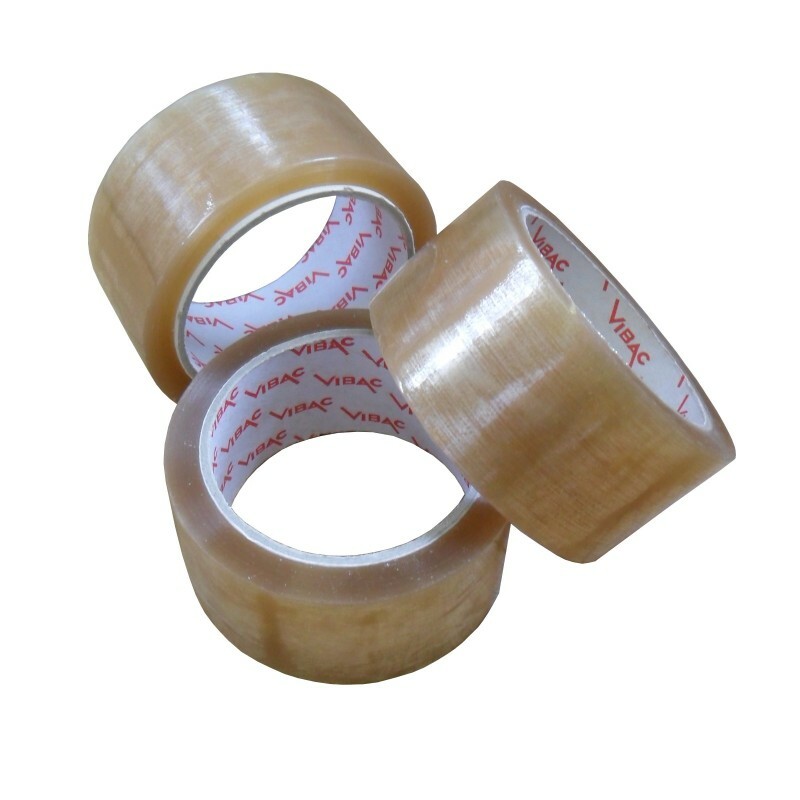 A hot melt adhesive is a higher grade to an acrylic adhesive. The dream tape for all movers and packing companies. Take advantage of our pallet rate discounts.